​​First-of-its-kind partnership is newest way Delta is bringing innovation to customer experience, leveraging out-of-the-box thinking. "I'm so excited and honored to be joining the Delta Under 30 Advisory Board," said Andy McCune, Cofounder of Unfold. "Travel is embedded so deeply into every facet of my life. 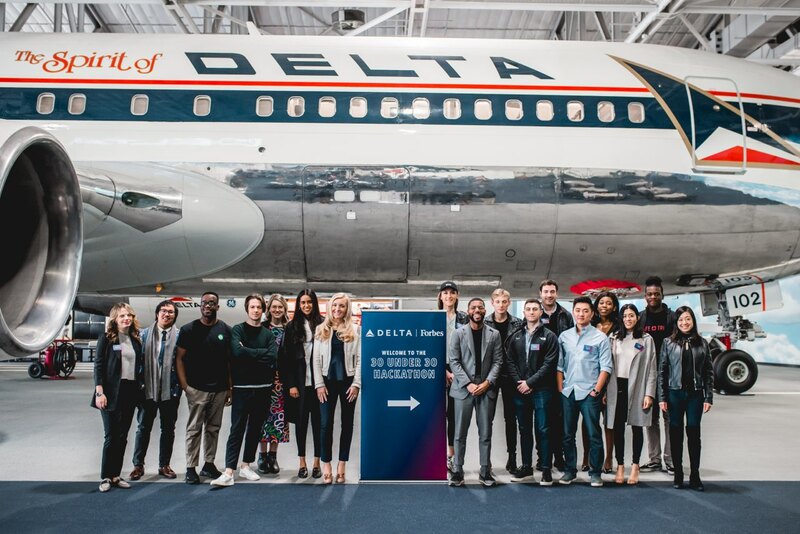 As the founder of a travel media brand that inspires millions of people to explore, connect and grow, I have so much invaluable insight from the next generation of travelers that I can't wait to share with the Delta team. I'm a loyal Delta customer myself and I'm excited to help them reimagine the experience of air travel as they continue to innovate." Iyore Olaye, fellow Delta Under 30 Advisory Board member and IoT innovator (Product Manager, Bird Rides, Inc. prev. R&D Walker & Company Brands), added, "Every great trip starts with a great flight, and I am excited to contribute ideas to help Delta reimagine the customer journey to benefit all travelers. Travel is a hobby of mine– I am obsessed with curating every aspect of my travel experience, and my perspectives are inspired by my passion building physical and digital solutions focused on ideal customer experiences."